Whether your cat suffers from asthma or your dog has a much more serious condition like diabetes, it can easily cost many thousands of dollars to help them have a high quality of life. That cost is nothing to wheeze at! 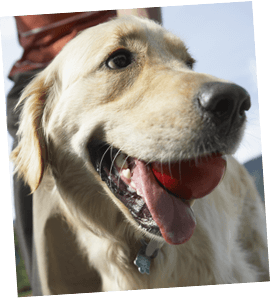 Fortunately, Healthy Paws Pet Insurance covers chronic conditions for the life of your pet. Most of the chronic conditions that humans deal with can cause our pets just as much, if not more pain and aggravation. These treatments can run into the thousands of dollars each year! Please note that chronic condition coverage only applies to chronic conditions that are not pre-existing. With far too many chronic diseases to list here, many of which can manifest at any age and are more prevalent in certain dog breeds, it really pays to be prepared. Get your instant pet insurance quote today! I just had to post and say THANK YOU! Healthy Paws Pet Insurance is amazing when it comes to helping us give the best care we can to our furry loved ones!